Mark Thursday, September 13th on your calendars, for on that day, at 10:00 A.M., Nintendo will be hosting a press event. During this event, they will finally reveal many long-awaited details about their new console, the Wii U, such as launch date, price, and games that will be available when it is released. The event will take place in New York and will be led by NOA President, Reggie Fils-Aime. In addition to launch details, we can also expect news on games currently in development for the Wii U that are set to release some months after the system’s launch. Nintendo has said they have been holding back on announcing Wii U titles outside the launch window to show them off at a later date closer to the Wii U’s release. Perhaps we’ll have confirmation of Wii U versions of Bioshock Infinite, Tomb Raider, Watch Dogs, or Grand Theft Auto V? Maybe some big third-party developer like Capcom has something special up their sleeves for the Wii U? Maybe we’ll catch a glimpse of the next Smash Bros. or Retro’s new game? Future games aside, what do you think you’ll be getting alongside the Wii U when it launches in the ever-nearing future? What launch titles have caught your eye? 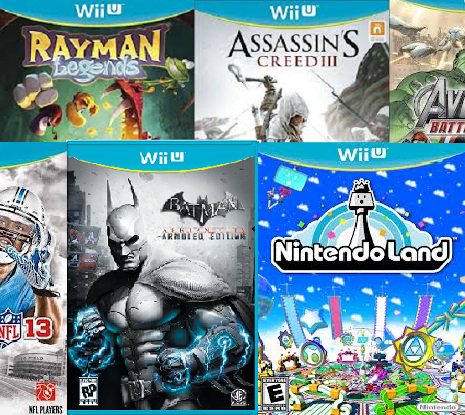 Personally, I’m planning on a Rayman Legends/Assassin’s Creed 3 combo to kick off my Wii U collection. 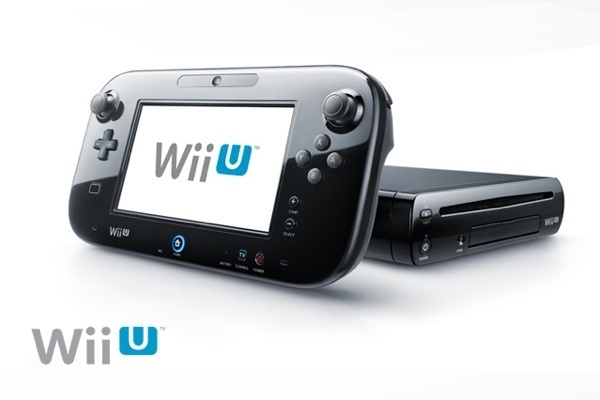 Tell us what Wii U launch titles you plan on picking up in the comments below. What launch games do you plan on picking up with your shiny, new Wii U? Previous Post:The Nintendo Gamer Magazine is closing down.